News has just broken out that $30 million in cryptocurrencies has been stolen from the South Korean cryptocurrency exchange platform Bithumb. The news was released as an official statement by the mentioned crypto exchange, the same statement now acts as the explanation for why deposit and withdrawal services have been suspended by the Bithumb management. This incident of theft is now the third major pull off in just 12 months when the size of the amount stolen is taken into account. Although it is not confirmed by the crypto exchange, the theft was possible after a breach in the system. Bithumb has been one of the largest cryptocurrency exchange platforms for some time, and such a major incident occurring with the exchange has shocked the cryptocurrency world. The exact time of the theft is not yet revealed by any of the stakeholders in the matter, but we do know that Bithumb suspended its deposits and withdrawals at about 00:53 UTC. 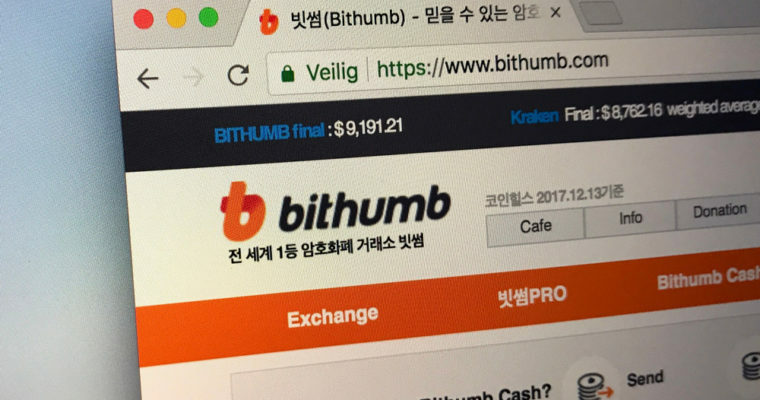 Bithumb also reacted responsibly to the breach and started transferring all its holdings and crypto assets to cold wallets to prevent any more retrieval of stolen crypto assets. Earlier today, Bithumb released its official statement on Twitter which informed the audience that the platform had found out that $30 million worth of cryptocurrencies was stolen from the exchange. The statement included that all the stolen assets will be covered by the company and that all of its assets were being transferred to cold wallets for future protection. Since the company is not revealing any more details about the theft, all we have are assumptions. Many experts believe that the theft must have been the result of a hack. They believe that the hacker/s could have gained control over a hot wallet connected to the public internet. The hot wallet must have been for a rather cold cryptocurrency as a theft of the thinly-traded cryptocurrencies can go unnoticed for longer periods of time. With a daily trading volume of $330 million (according to MarketCoinCap), Bithumb is currently the second-largest crypto exchange of South Korea while being the sixth largest on a global scale. Moreover, Bithumb is the second cryptocurrency exchange in South Korea to be hit by a hack followed by a theft within two weeks. The other crypto exchange is Coinrail. 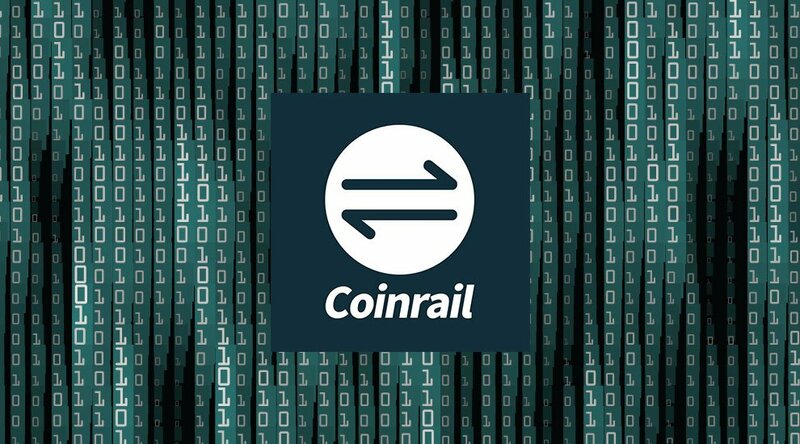 The less-popular cryptocurrency exchange platform Coinrail was also targeted in the same pattern and the hackers were able to take away about $38 million in cryptocurrencies. In the Coinrail incident, a variety of ERC-20 tokens were also reported to have been stolen from the crypto exchange. The news of this hack has had a major impact on all the top cryptocurrencies including Bitcoin, Ethereum, and Litecoin. Just an hour after the news of this theft hit the internet, Bitcoin lost almost $200 of its value which it had managed raise over a time span of 48 hours. Next article Weekly News Round Up!